The waiting is closed. Monthly Housing Charges include utilities. Sector Support, Cable and Underground Parking are extra. 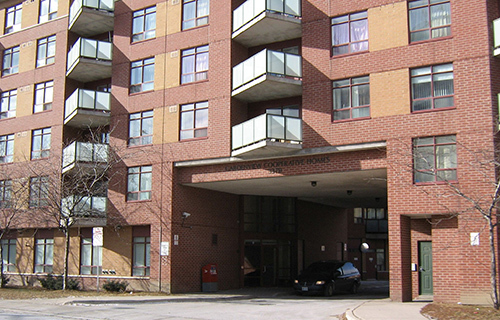 Garden view Housing Co-op is conveniently located near schools, daycare, public transit and local shopping. Please contact our Management Office for more information.